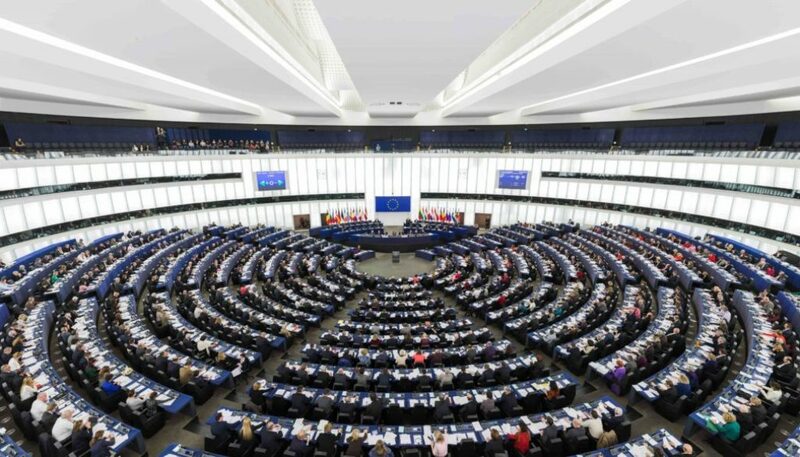 As the moment in which the legally binding instrument draft will be circulated approaches, and the very much expected fourth session of the Working Group comes closer, the European Parliament has stated once more it’s support for this process. Indeed, in the last plenary session of the Parliament, the report of the Common Commercial Policy of the EU was approved, and we would like to underline that one of it’s paragraphs, which calls on the EU and its Member States to reinforce their engagement in this process, was object of a separate vote. The result of this vote was unambiguous: 542 Members of the Parliament out of 658 voted in favor. 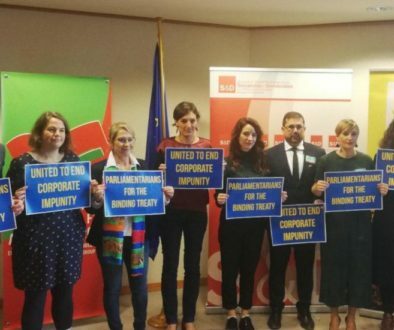 This clear message comes in the timely moment in which the Development Committee of the European Parliament is drafting a report on the Binding Treaty in order to clarify its position with the view of achieving a more constructive engagement of the European Union and its Member States in the 4th session of the OEIGWG. The report will be voted in July in the development committee, and this Committee will propose to have it approved in the plenary session in September. 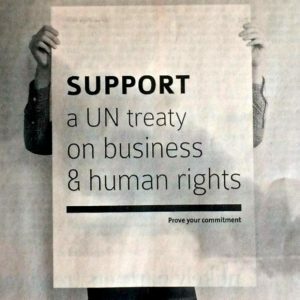 The objective of the Members of Parliament supporting this resolution is to make sure that the EU delegation to the UN takes, during the working group’s session, a position which is coherent with the views of the Parliament on corporate accountability. 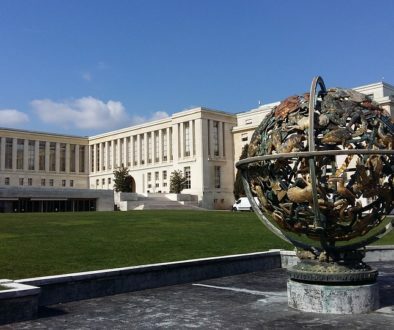 We invite all of you, especially those belonging to a Parliament of a European Union Member State, to put pressure in your Member State’s representation to the UN institutions in Geneva so that they not only engage in the process, but also do so in a positive way. 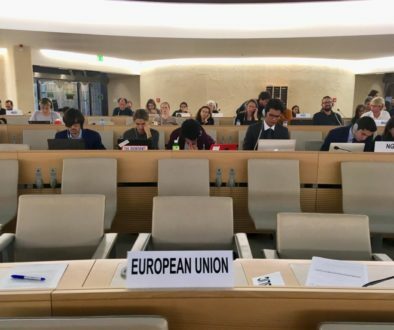 It is also important to scrutinise their position in the meetings of the European Council’s Working Party on Human Rights (COHOM), in which the position of the European Union’s delegation is defined. The next meetings of the COHOM will take place on the 13/06, 27/06 and 10/07. By doing so they will be acting according to the will of the people, the needs of the planet and, each time more, the opinions expressed by the European Parliament.